These sessions offer you the exclusive use of the studio and to work one-on-one with an instructor. 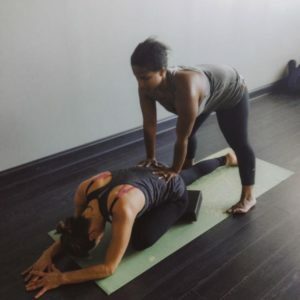 Private sessions are tailored to your specific needs, requests, and goals…giving you the opportunity to dive in deeper and more intimately with your practice, than you normally would in a regular class setting. 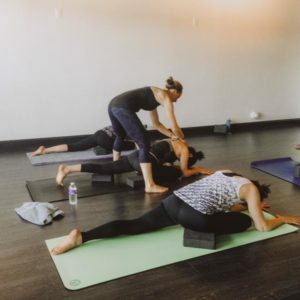 Private sessions are a wonderful option, whether you’re new to the practice or experienced.